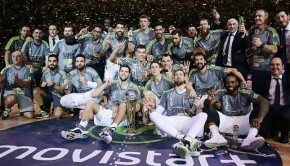 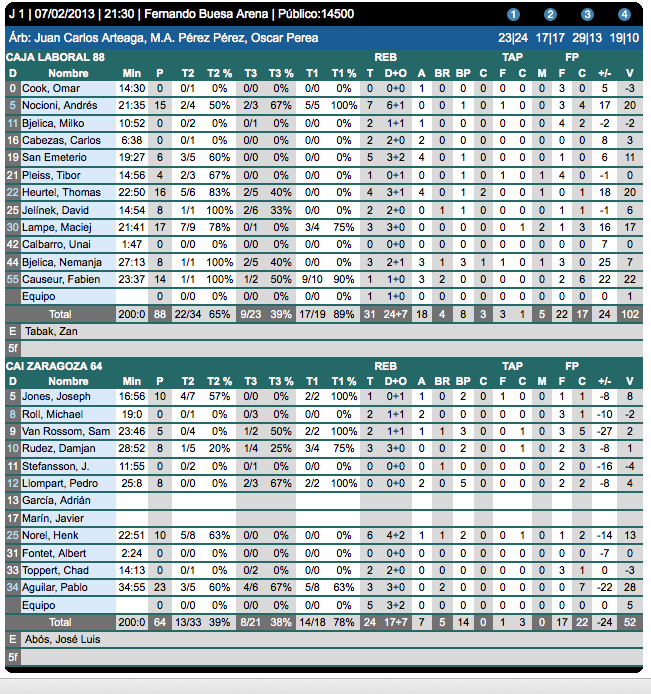 Second game of the Kings Cup held in Vitoria, Spain hosted by Caja Labarol resulted in a win by the home team. 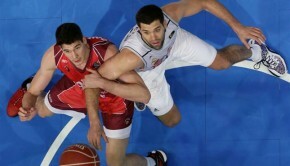 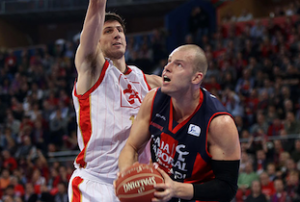 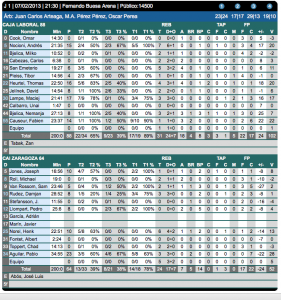 Led by Lampe and Nocioni, Caja Laboral. 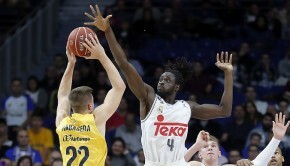 Cai Zaragoza started the game hot until the third where big man Lampe dominated to push the limit of Zaragoza, impending a 22pt lead as the final score. 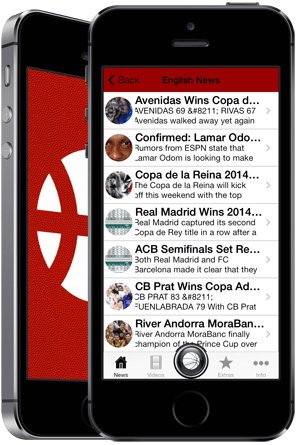 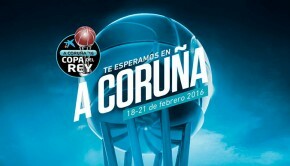 Saturday Caja Laboral will face Regal Barca in the semifinals.